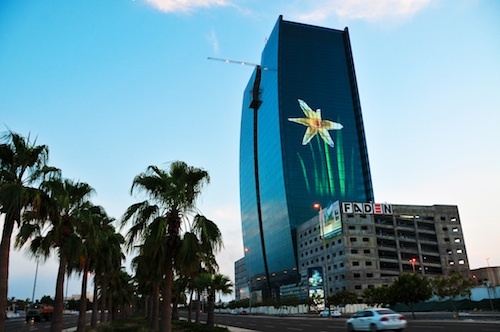 King’s Road Tower has been designed to become a flagship for Jeddah by using the latest innovations and materials within its Architectural Concept. 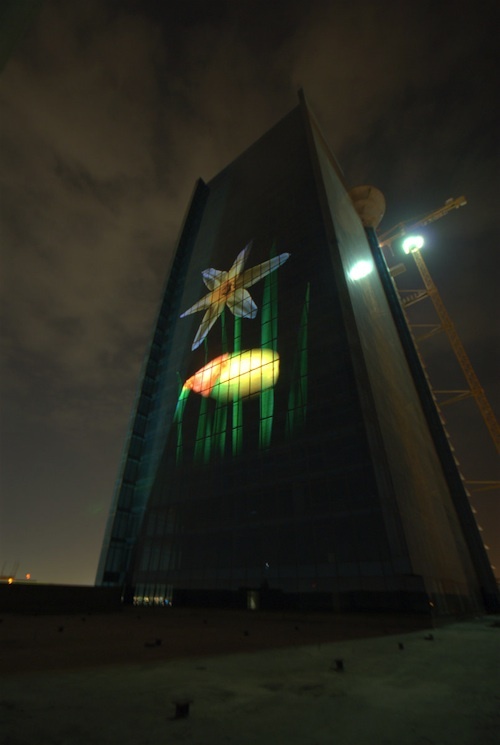 Citiled accepted the challenge and developed a large scale custom-made MediaFacade managing three different cutting-edge technologies: lighting, video and DMF 2.0, that would be totally integrated into the building facade. Being the highest tower in Jeddah, it is conveniently located on the Corniche, thus visible from far away both from the main road, the sea and even up in the air! King’s Road Tower’s MediaFacade represents a truly amazing achievement for all architectural, technical, engineering, lighting design, conceptual, out-of-home media and urban purposes.